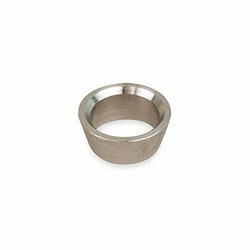 We are the leading manufacturer of Double Ferrule Compression Fittings, Single Ferrule Compression Fittings Accessories. We are offering Double Ferrule Compression Type (Swagelok Type) to our Clients. 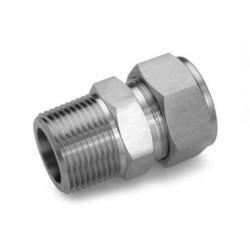 We are offering Single Ferrule Compression Type (Parker Type) to our Clients. 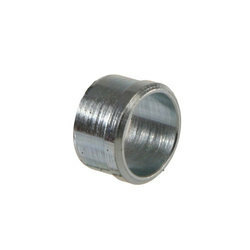 Single Ferrule Bite Type (Ermeto Type) generally manufactured in the C.S. Construction.